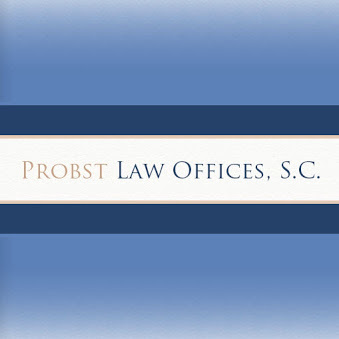 Based in Milwaukee and Waukesha, Wisconsin, attorney Jane E. Probst provides experienced representation to clients in Milwaukee, Waukesha, Ozaukee, Walworth, Jefferson, Racine, Kenosha and Washington counties. 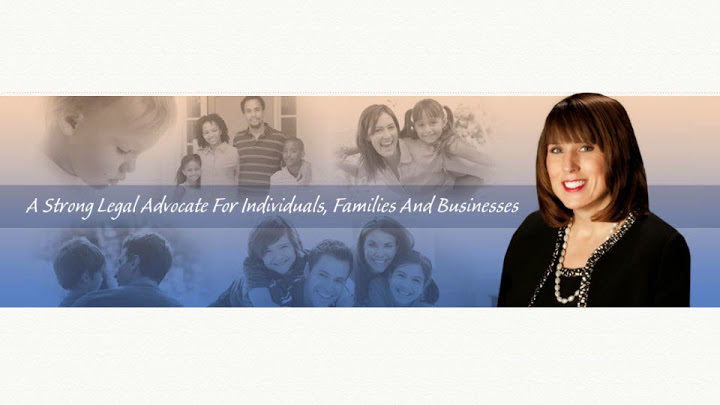 Jane focuses her practice primarily in the area of family law, including divorce, property division, child support, custody and visitation, paternity, grandparent rights, adoption, termination of parental rights, and guardianships. Another primary area of representation is equine law, exclusively dealing with businesses, contracts and litigation related to horses.